High-efficiency, long life gas, indirect, and electric water heaters and storage tanks well suited for residential applications. 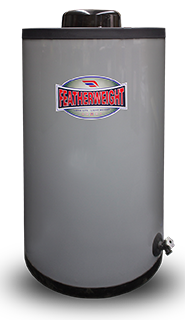 Heavy duty, light duty, and high temperature water heaters for all your commercial water heating needs. From timers to grid-interactive modules and custom controls, we offer electronic devices able to deploy at any scale.